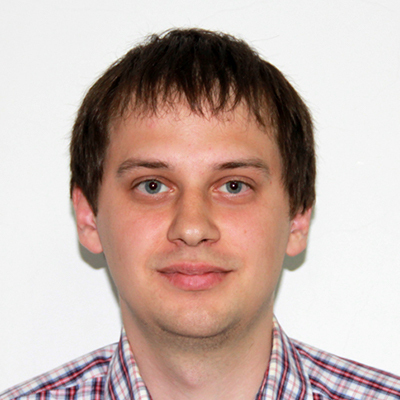 Aliaksandr is a Lead Java developer in Godel Technologies. He has been developing commercial products for over 12 years. He went all the way from Junior Java developer to Technical Architect on projects for international corporations. Appreciates simple and elegant solutions. He is a huge fan of the philosophy of distributed systems and Spring stack. Aliaksandr has been introducing DevOps philosophy to all the projects lately.